My wife and I were referred to Mary through our realtor and it was the best move we ever did. The process was smooth and efficient, we closed on our house in 3 weeks! She definitely looks out for the customer to ensure no hidden or extra costs are built in to the mortgage and kept us informed every step of the way. 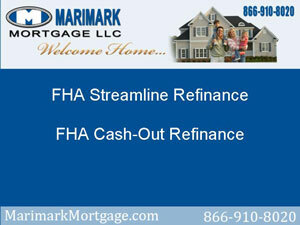 We highly recommend Marimark Mortgage if you want to save time and money.